OPC HDA interface for SQL made easy! 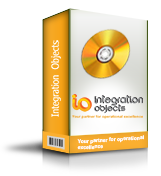 Integration Objects’ OPC HDA Server for Microsoft SQL Server is a PC-based software application that enables your OPC HDA Client to interface with any SQL database that is ADO compliant. 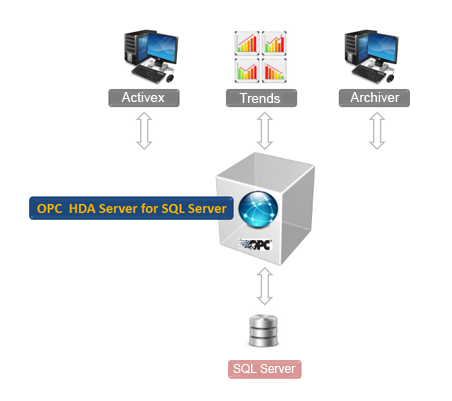 OPC HDA server for Microsoft SQL Server is a feature component of the OPC Driver for Databases.